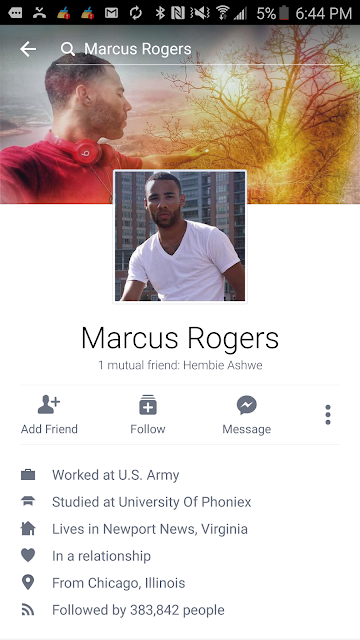 Marcus Rogers is a false teacher that preaches a false gospel and lies about who God is. He ignores scripture. God is triune (One AND three distinct persons at the same time- Deuteronomy 6:4, Matthew 3:16-17). Dr. White uses John 17 to refute false teacher Marcus Rogers.